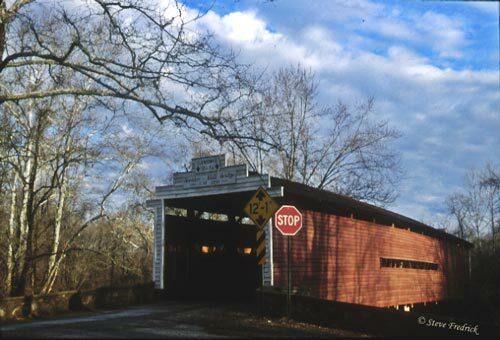 This section contains five covered bridges crossing 3 different creeks. 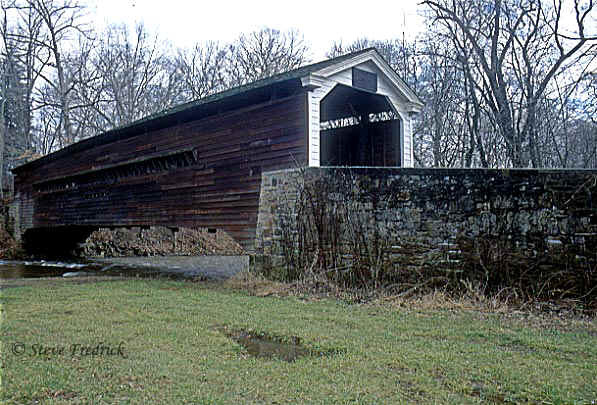 Valley Forge or Knox Covered Bridge is adjacent to Valley Forge National Park. 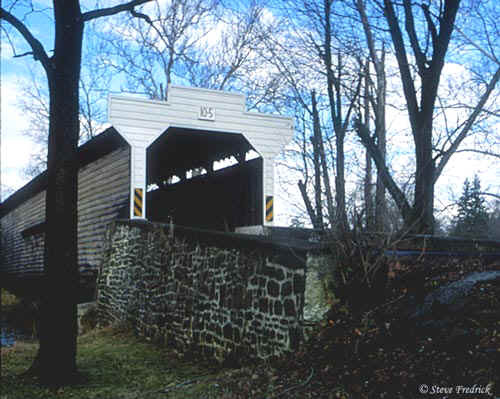 Bartram's Bridge joins Chester and Delaware Counties. 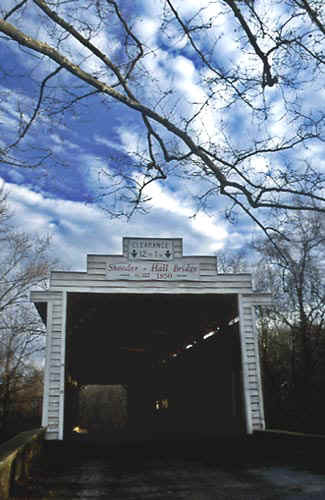 This is Delaware Counties only remaining covered bridge. This bridge sits just off of Goshen Road near Newtown Square. In recent years this bridge has been looked after by Bartram Bridge Joint Preservation Commission. 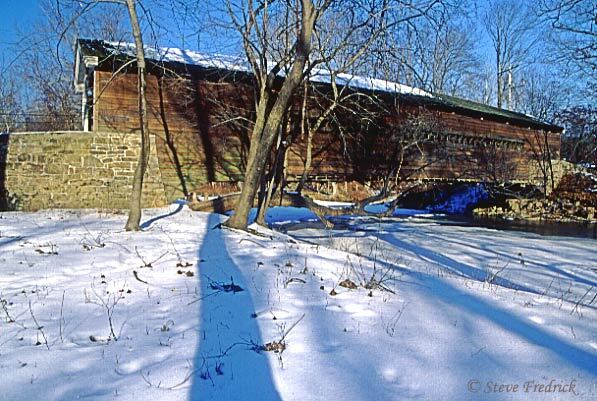 Near Rapp's bridge are the remains of George Rapp's saw and grist mill.